For more information or to book, please call us on 01397 703964 or visit our website. Taransay has 4 bedrooms available for rent - one En-Suite Family room (often let as a double), one En-Suite Twin room, one En-Suite Single room and one Single room with a private shower room. All of our rooms are tastefully furnished and equipped with a digital TV, DVD player, tea/coffee making facilities, radio/alarm clock and hairdryer. Wi-Fi is available throughout the Bed & Breakfast, and books and games are provided for your perusal on request. 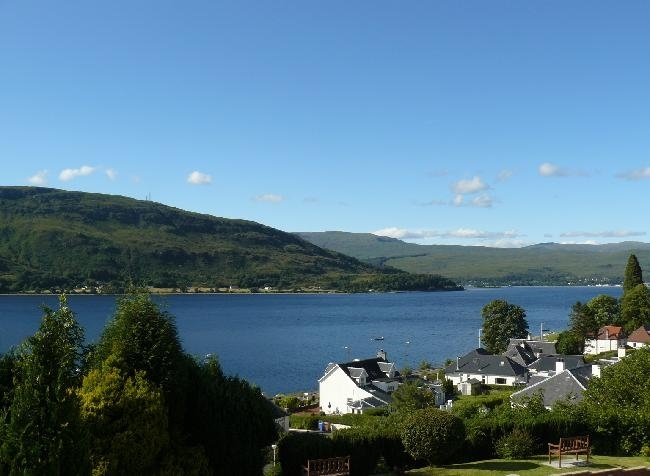 Each bedroom is front facing and overlooks the gardens and Loch Linnhe, Except the single room with private shower has views of the back gardens. A fabulous backdrop to your stay. 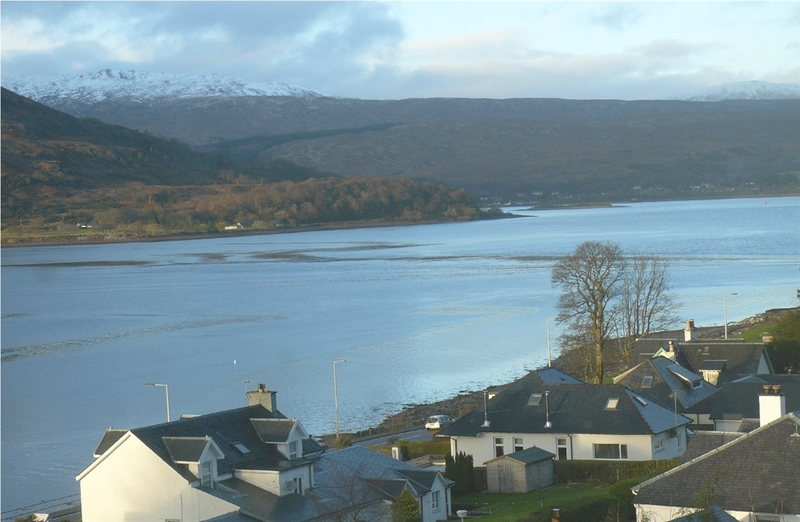 Guests can enjoy their breakfast in our newly upgraded, bright, airy dining room complete with stunning views of Loch Linnhe. Taransay sources local foods to provide a full Scottish breakfast, meat platter or a vegetarian option. You can see the full Menu on our website, and we will do our best to accommodate any other requests our guests may have. As the Outdoor Capital of the U.K., Fort William has many exciting activities - including Hillwalking, Fishing, Mountain Biking, Ski-ing, Golf and more. Why not try the magic of a ride on Britain’s only Mountain Gondola to Aonach Mor? For the person looking for a challenge, there is always Ben Nevis - the highest mountain in the U.K. There are many more attractions including the Jacobite Express Steam Train which travels over the Glenfinnan Viaduct (from the Harry Potter films), you can find more in our Out & About section of our website! Taransay is the ideal place to use as a base to explore the surrounding area. Inverness is just an hour and a half's drive away, and The Isle of Skye, Mull, Oban, and Glencoe can all be visited in a day. We are a pleasant walk of around 15 mins. along the shores of the Loch to the town where there are plenty of Restaurants and Shops. Chlidren of 4 years and up are welcome. We only occasionally take pets by prior arrangement by phone.